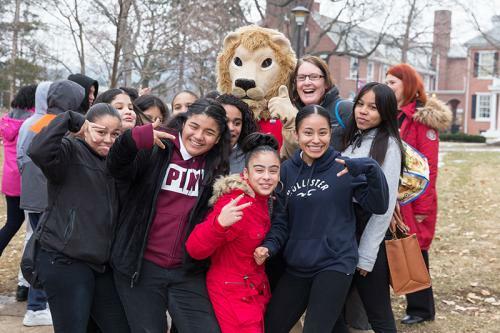 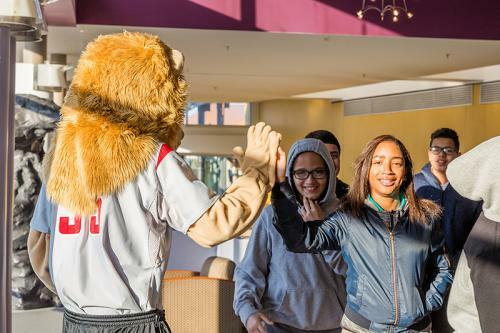 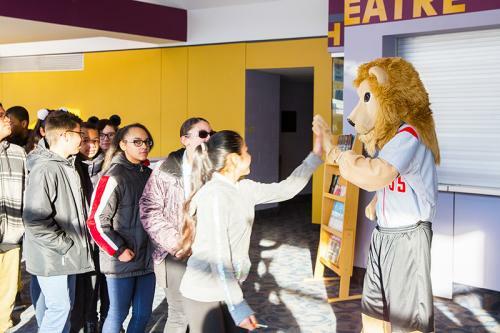 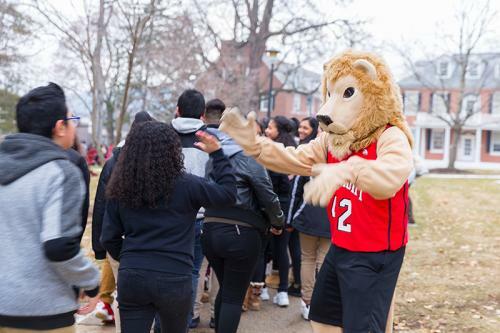 Middle school students in the Reading School District will visit Albright College next week to get a taste of college life and an understanding that higher education is within their grasp. 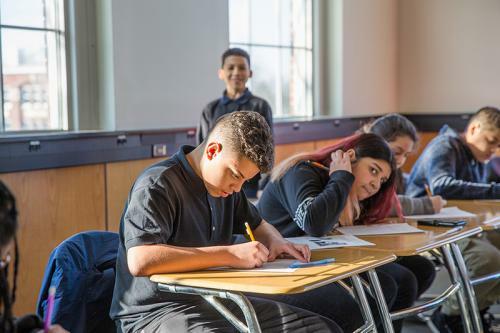 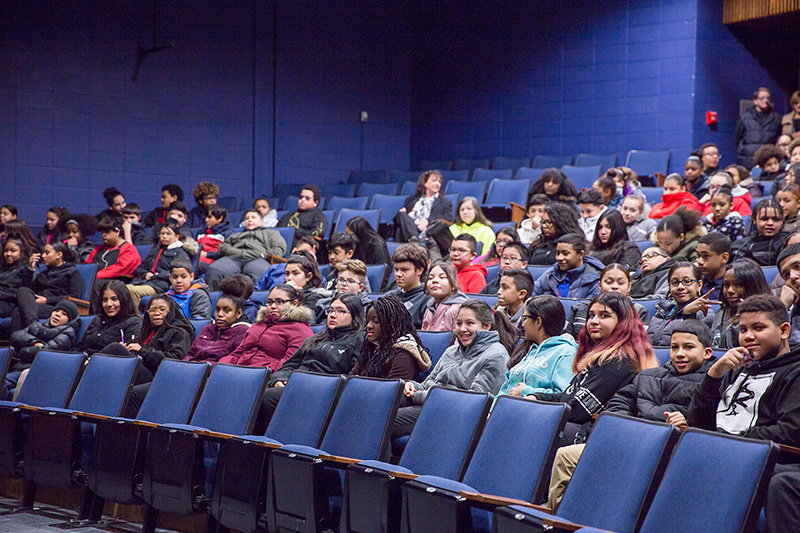 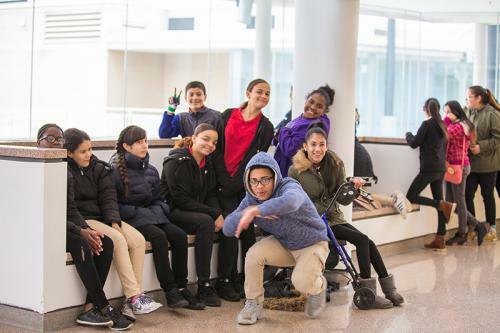 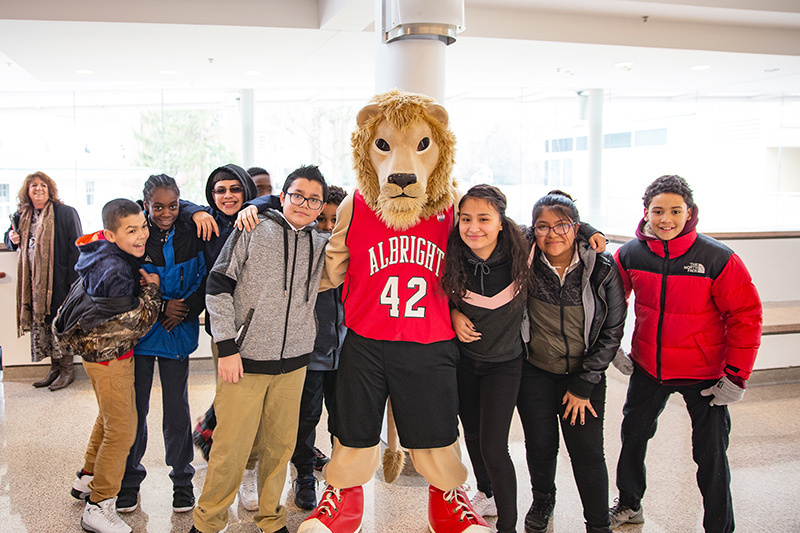 Over two days – January 9 and 11 from 9 a.m. to 2 p.m. – a total of 432 seventh-graders from Northeast Middle School will travel the short distance up 13th Street to visit Albright. 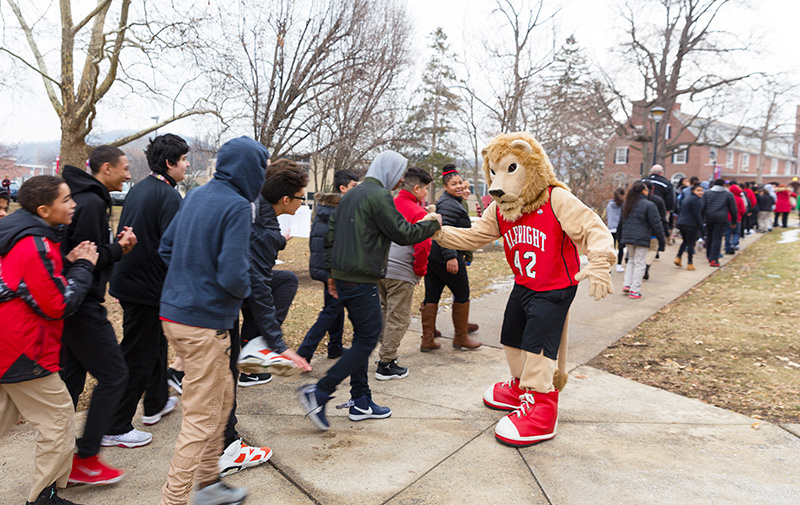 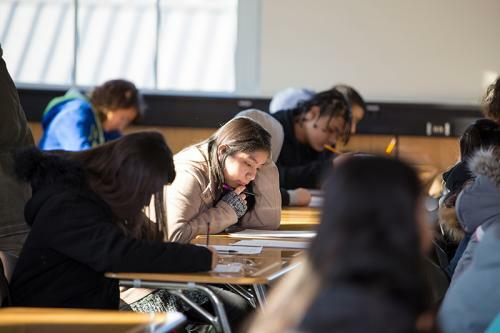 The students will take a couple of their regularly scheduled classes in Albright’s academic buildings, eat lunch in the College’s dining hall, tour campus, and meet with Albright students – including those who graduated from the Reading district – to ask questions about college life. 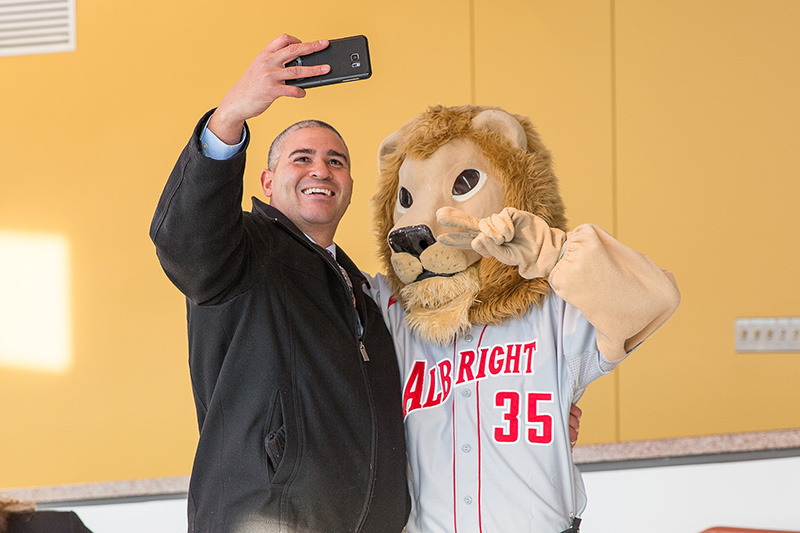 Founded in 1856, Albright College educates creative, curious students to become adaptable, global citizens who discover and reach their full potential. The College’s flexible interdisciplinary curriculum encourages students to combine majors and disciplines to create individualized academic programs. 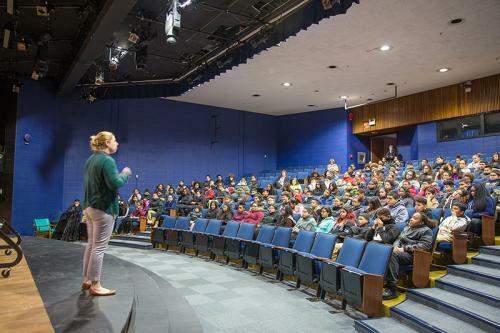 Close faculty mentorship, numerous experiential learning options, and a diverse, supportive and nurturing community of scholars and learners help students exceed their own expectations and graduate with a commitment to a lifetime of service and learning. 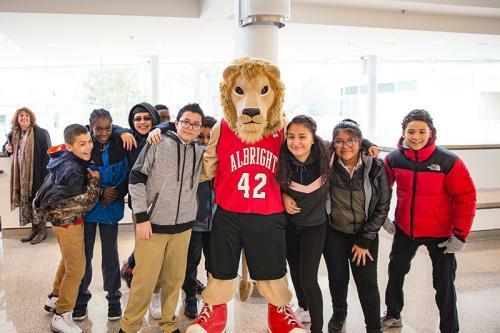 Located in Reading, Pennsylvania, Albright enrolls more than 1,800 full-time undergraduates and 700 adult learners and graduate students.